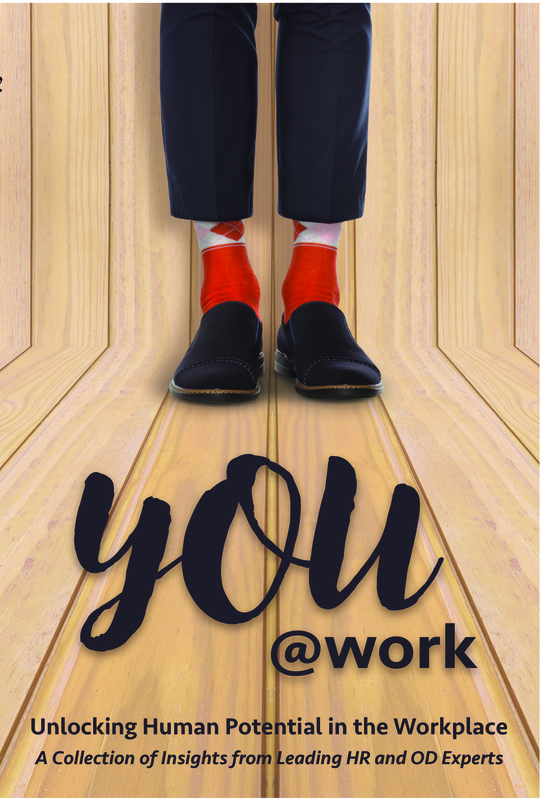 Absolutely every decision, every business strategy, every word spoken from colleagues and every policy enacted can and should be derived from a place of deep respect for one another – not just as “talent” but as people. Organizational success is, at its core, about human beings working together to serve human purposes. 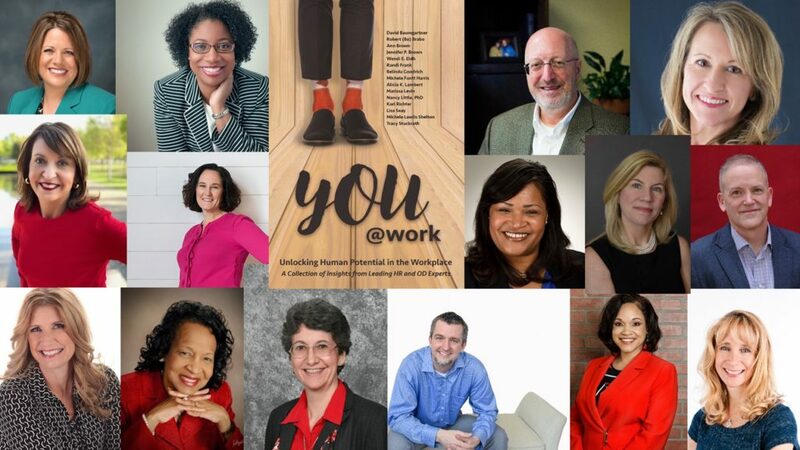 You@Work is a remarkable collection of insights from 15 leading HR and OD experts, across multiple industries and professional roles. And it’s a must-read for any leader looking to achieve more by putting humanity back into the workplace. Authors include: David Baumgartner, Robert (Bo) Brabo, Ann Brown, Jennifer Brown, Wendi Eldh, Randi Frank, Belinda Goodrich, Michele Fantt Harris, Alicia Lambert, Marissa Levin, Nancy Little, Karl Richter, Lisa Seay, Michele Lawlis Shelton, Tracy Stuckrath. All Amazon proceeds benefit the SHRM Foundation. To order from Amazon, follow this link. Cathy is a wonderful spirit with a contagious laugh. She is a servant leader who has the ability to recognize, nurture, and celebrate human potential with selfless determination. I call Cathy the “Coach’s Coach,” and the team she assembles creates a winning combination for authors. Working with Cathy could not make the dream of writing a book any easier. Starting with an anthology adds an extra bonus because you meet and work with other professional all with the same dream of writing a book. If you have the dream, don’t wait like I did!